WaykiChain (WICC) Review: A Scam or Not? WaykiChain is a blockchain- based platform which aims to provide a secure and stable environment for gambling. The platform supports Turing devices and uses a DPoS consensus system, which creates a block every ten seconds. Financial corporations and individuals can both make use of WaykiChain’s ecosystem and share data which can be validated by WaykiChain, therefore solving the trust issue. 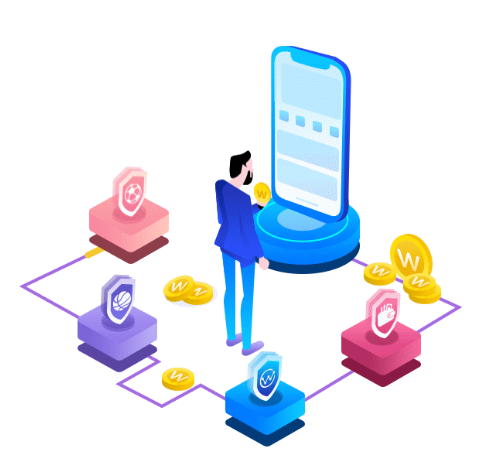 The communication features of WaykiChain aim to improve the connections between clients and businesses. The project claims that through their system, the users of betting platforms will be less susceptible to corruption or other types of illicit operations. The platform has plans for incorporating the Waykichain Gaming app, which will be the first decentralized app that runs on a smart contract. WaykiChain is a project backed up by the WaykiChain Foundation, founded in 2017 in Hong Kong. The non –profit corporation’s objective is to raise the necessary capital for WaykiChain’s projects as well as to store, use, and allocate them accordingly. The WaykiChain makes use of a DPoS (Delegate Proof of Stake) consensus mechanism which features eleven voting nodes. With the block creation resulted from the protocol, it can result in an annual rate return of 5% in the first year for users. In addition to this, there will also be a yearly increase of 1% for each year a user stays a member. 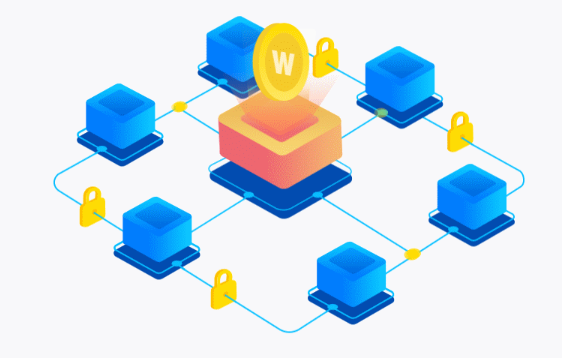 Regarding the betting process, WaykiChain will activate it through the use of smart contract transactions which can be found on the block browsers. If the player wins, the final results can be published by the initiator which can then oversee how the betting results are shared. All betting bonuses will automatically be deposited to the player’s wallet after the results will be released. The team behind the project is made out of forty individuals that have years of experience in relevant fields such as marketing, business, lottery, gambling, betting, and crypto industries. Wayki Sun, the Chief Strategic Office and one of the earliest investors of the enterprise, has over ten years of experience in finance and IT. 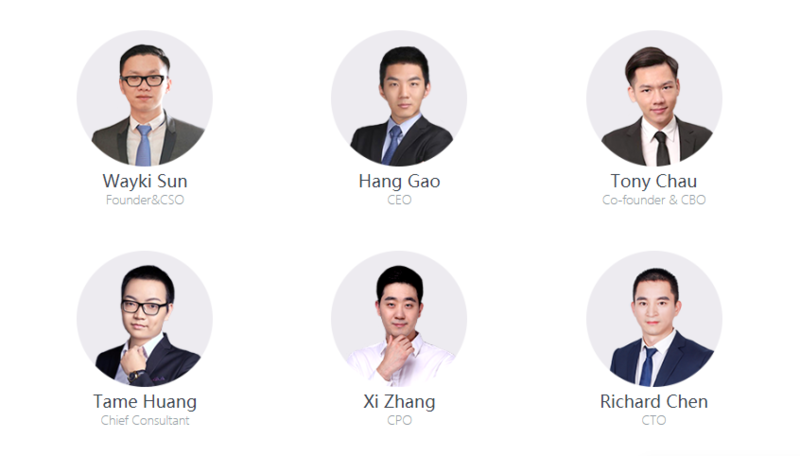 Valentina Chai, a former senior manager at a prominent security company based in China, is responsible for WaykiChain’s strategic development and management. Tony Chau, Chief Operation Officer, is another team member with a great deal of experience and knowledge in commercial operation models and finance. The WaykiChain native token is WICC and is used in participating in platform operations. 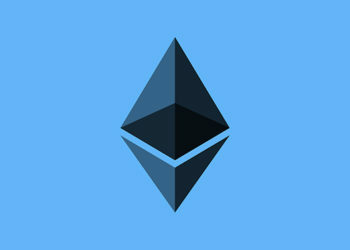 The team recommends users to store their WICC tokens in the wallet developed by WaykiChain. The WICC tokens can be traded mostly against BTC and ETH on several exchanges, with two exceptions being INR and BNB. Waykicoin (WICC) is currently priced at $0.195709, with a market cap of $33,248,471 USD. The circulating supply is 169,887,223 WICC out of a total supply of 210 million Waykicoins. In order to purchase WaykiChain (WICC), you first must have some BTC or ETH and trade them on the exchanges that support the coin. Even though the list isn’t that extensive, there are several exchanges that list WaykiCoin. These are Binance, Huobi, KuCoin, BCEX, DragonEX, ChaoEX, Bitbns and Hotbit. To find out what new exchanges have been added to the list, visit CoinMarketCap. Where Do I store WaykiChain? WaykiChain has developed its own wallet software which can be downloaded on its website, allowing users to store WICCs on their personal computer. To ensure that your coins have the best security out there, you can opt for a cold wallet, which involves a dedicated hardware wallet. WaykiChain has had a rocky year. At first, it debuted at around $0.95 USD, then after a succession of dips and rises, it slowly started climbing towards the $1 mark and in May it reached it all-time high with $2.68 USD. 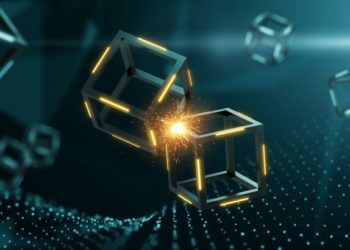 This feat can be seen as being quite impressive as the cryptocurrency market was going through a bearish trend and all prices were going down. In June, the coin was the second biggest gainer in that day and had an increase of 60%. This spike was mostly due to the Football World Cup which started in that same month. But towards the half of the month of June, WICC started going down, ultimately plummeting to $0.39 near the end of the month. 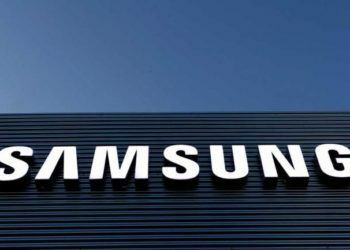 It has seen some small rebounds, but it settled around the $0.2 mark from July and has maintained that tendency throughout August and September. 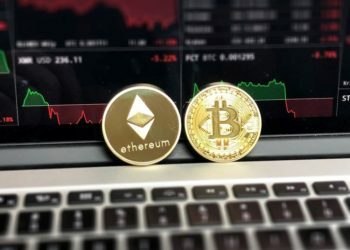 Although, the figures have not been very impressive in the past months, the coin has been relatively stable which is a good thing in the volatile world of cryptos. Seeing as the cryptocurrency is still a newcomer to the market, it cannot be estimated if it will also see higher prices in the future. Considering its spike during the World Cup period, when the betting season was at its peak, and its overall price stability, it can be said that the project is indeed legit.